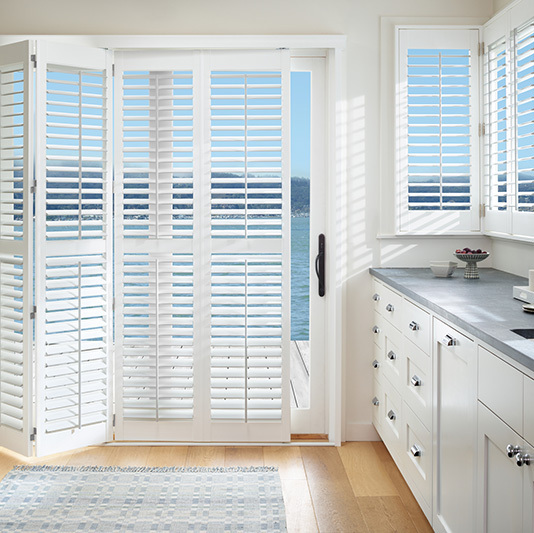 Welcome to Salnek’s Custom Window Treatments…your local one-stop shopping destination for custom window coverings and accessories. 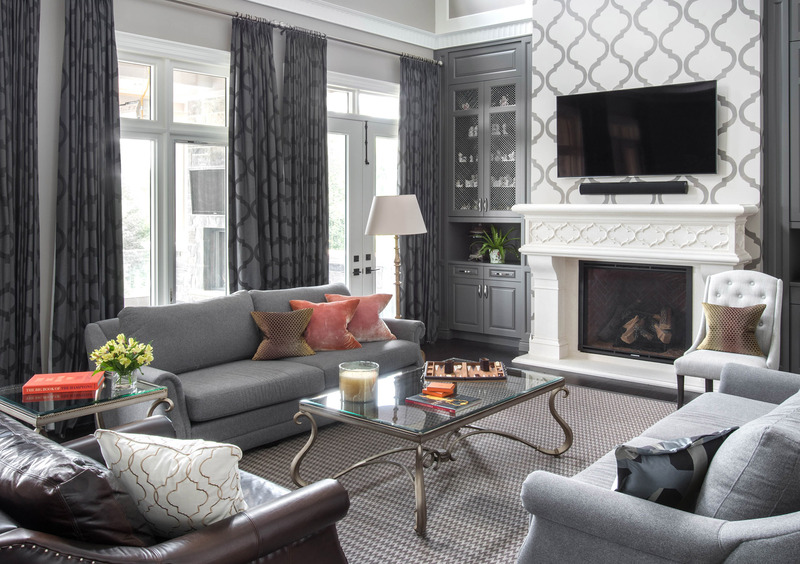 Our goal is to provide you with the latest innovative products that help you create the perfect environment for your home. 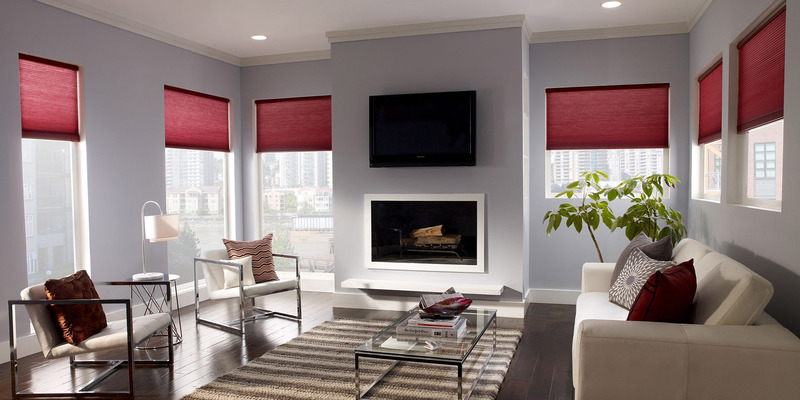 Whether you are looking for privacy, light and sound control room or energy efficient window coverings, our team will guide and advise you from the initial consult to the final installation. Contact us today for your consultation. We feature a very wide variety of quality products suitable to satisfy almost any budget. Because our consultation is complimentary your budget is just focused on the products that you purchase. 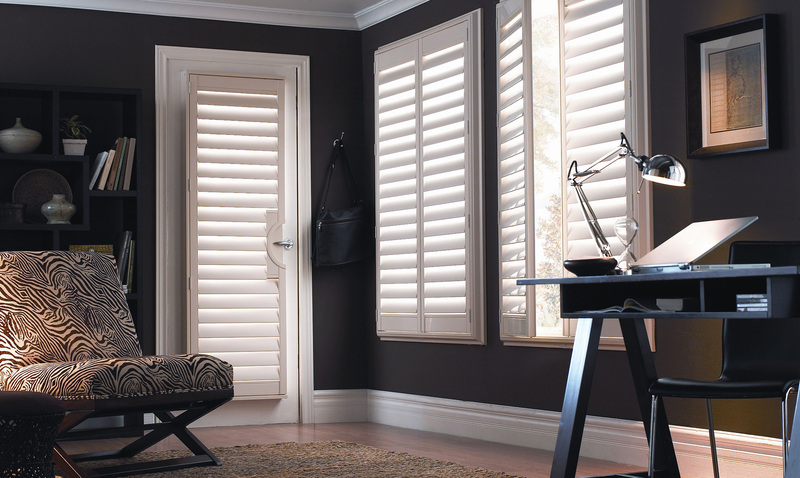 So whether you need custom blinds, shutters, drapery, wall coverings or hardware, we have it all. For a limited time, when you book a window covering consultation you will receive a complimentary 30 min colour consultation! 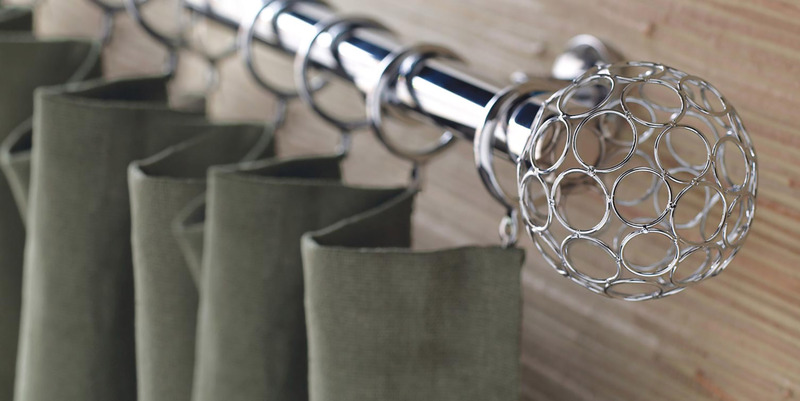 Talk to Judy, Julia or Angela, Salnek's design experts! Farrow & Ball paints are born and bred in Dorset, England. Founders John Farrow and Richard Ball were passionate about creating richly pigmented paint to original formulations using age-old methods, and it’s a passion that is matched by our craftsmen today. 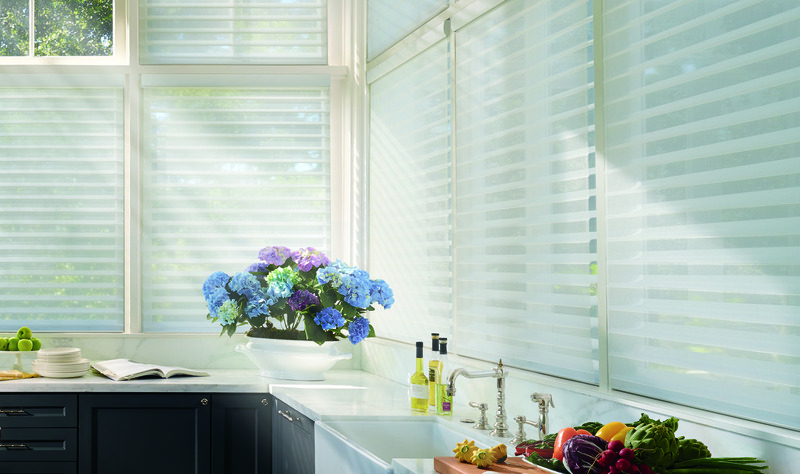 Duette Honeycomb Shades - See the difference! 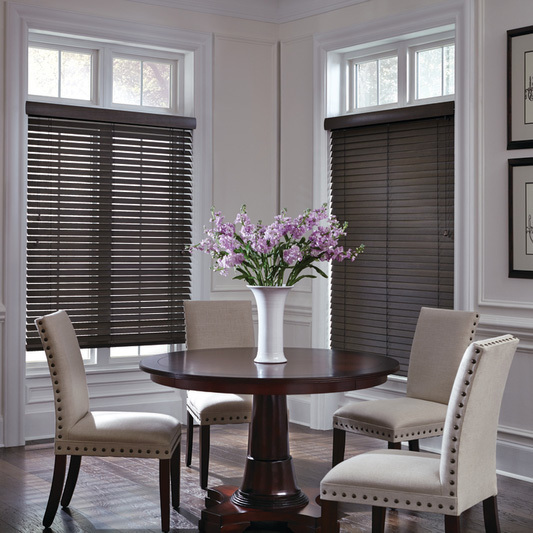 Duette® Honeycomb Shades with LightLock™ use unique U-shaped side channels that overlap the front and back of the shades. 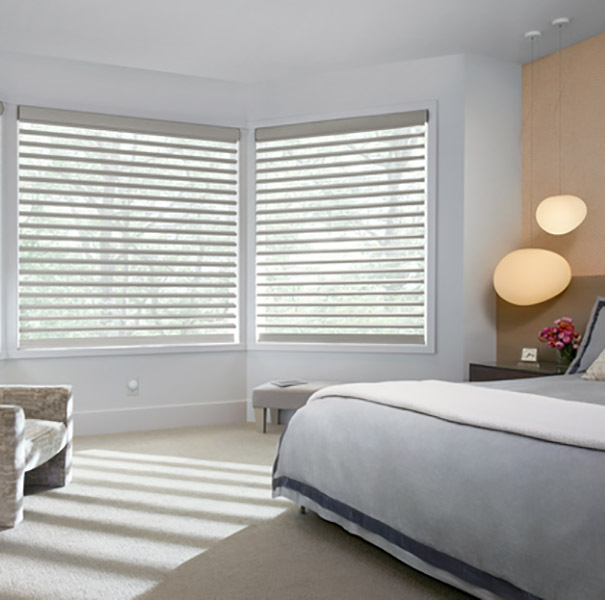 The secret to the total room darkening lies within the patent-pending side channel design—which features rows of specially shaped micro-ridges, optimized to absorb or deflect all incoming light while preventing the light from seeping into the room. Up to 50% of a home’s heating and cooling energy can be lost through its windows. 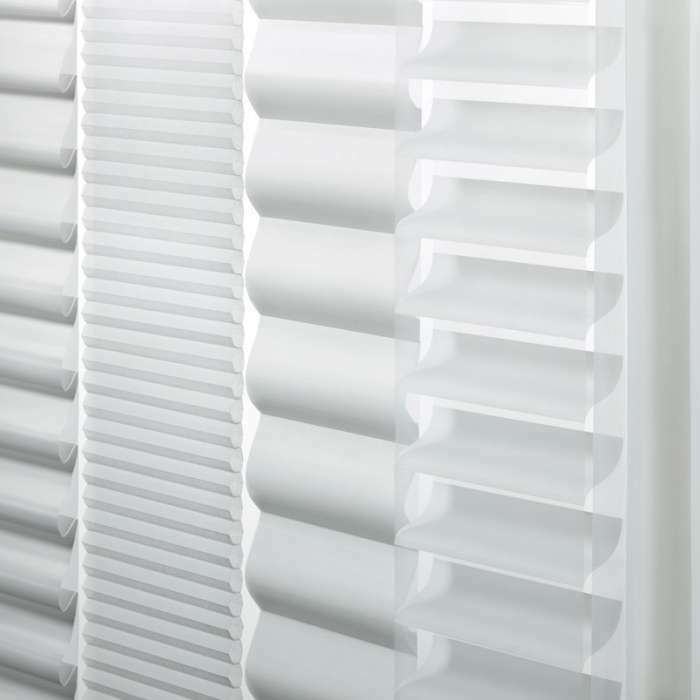 The superior design of our Duette® Architella® honeycomb shades trap air in distinct pockets to help keep your house cool in the summer and warm in the winter. 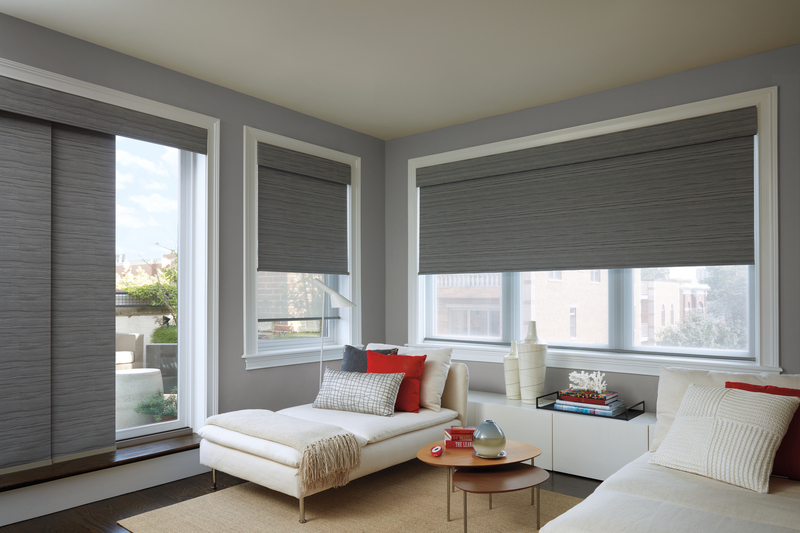 Designed for tilt-turn windows, the TrackGlide™ operating system ensures shades stay in place during operation and features easy installation that won’t mar windows. 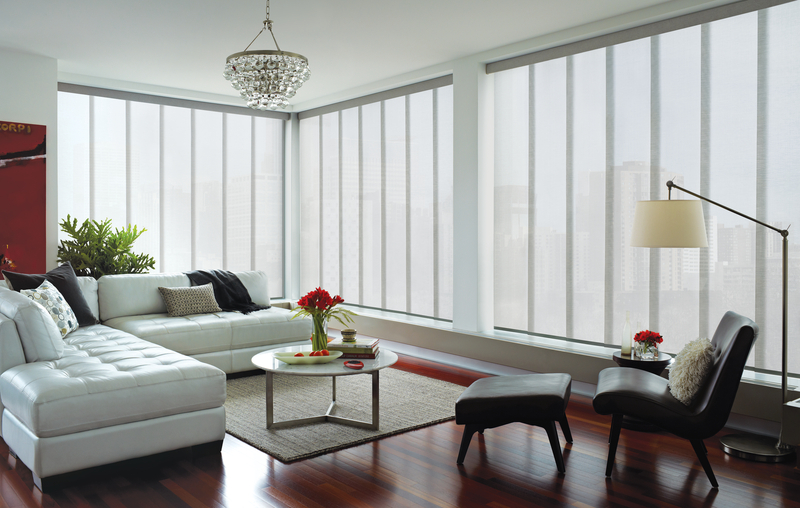 Duette® shades come in multiple cell sizes, plus a horizontal or Vertiglide™ vertical orientation (perfect for sliding doors). They can open from the top or bottom and have a range of light-control options from sheer to opaque. 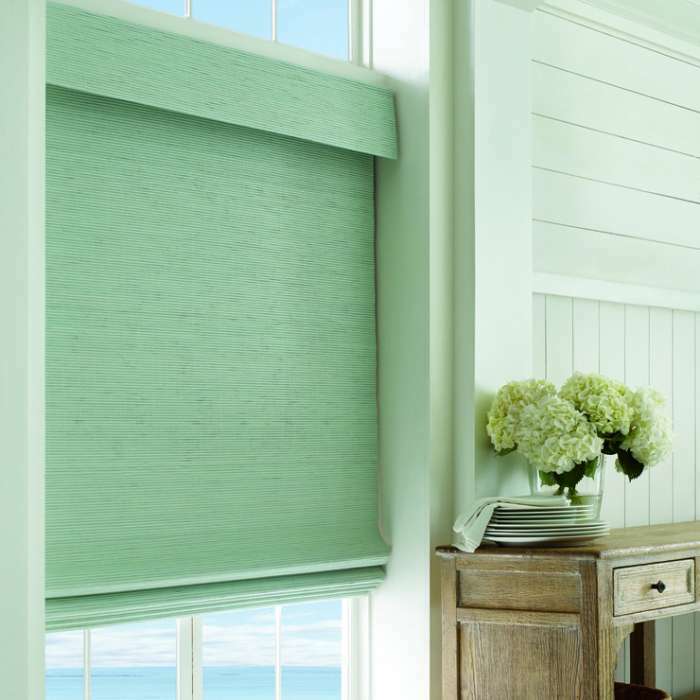 Duette Duolite® features two different fabrics or opacities of your choosing fused together to allow for gorgeous light and view-through during the day and room darkening while you sleep.